Lottoland, the award-winning “Rising Star of Online Gaming”, has been rocking the Rock since 2013. Based in Gibraltar, our company has recently passed the five million customer mark and has also Lottery Operator of the Year at the International Gaming Awards 2017. Lottoland is an online lottery betting company offering all the world’s best lotteries, in addition to scratchcard/instant win games, casino games, and slots. 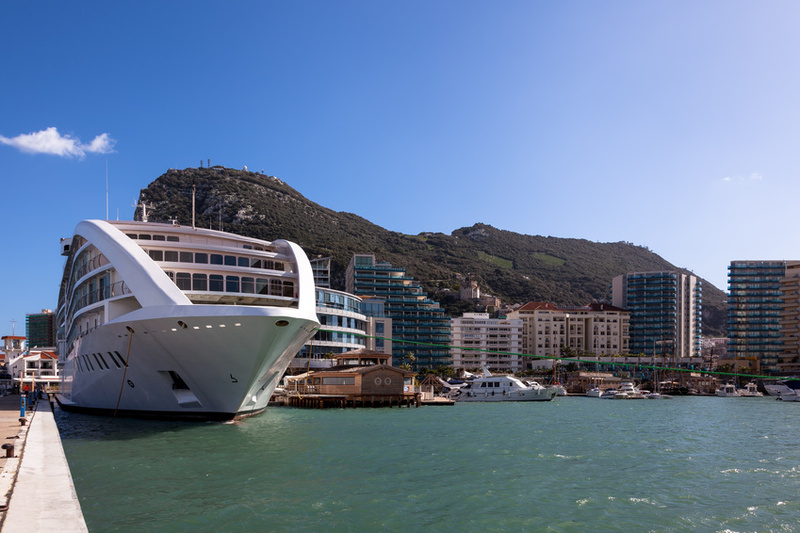 We operate in multiple markets globally and our headquarters are in Gibraltar. The British territory, on the southern tip of Spain, is the preferred location for all the top gaming companies, including Ladbrokes, William Hill, bet365 and Boyle Sports. Lottoland’s CEO is Nigel Birrell, an online gaming industry veteran, who has overseen Lottoland’s transition from small start-up to a globally recognised brand. 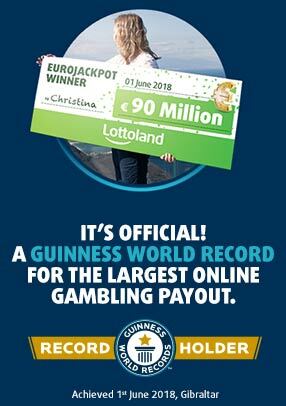 Since our launch in May 2013, Lottoland has gained over 5 million customers worldwide, and paid out millions in prizes. In April 2016 Lottoland saw its biggest ever jackpot winner, Matthias from Berlin, who won €22 million on the German Lotto. Lottoland is one of the fastest growing companies, not just in gaming, but in Europe in general. What’s taken other companies over ten years to achive we’ve managed in four. In 2015 we won two categories at the EGR Operator of the Year Awards 2015 in both the Rising Star and Alternative Operator categories. For EGR, a major industry publication, to include us twice alongside some of the biggest names in the business shows just how far we had come in just two years. That same year we launched in both the UK (September 2015) and Australia (Christmas 2015). Lottoland Australia received a baptism of fire when, just days after launch, a record-breaking lottery jackpot appeared on the horizon. America’s PowerBall lottery quickly took the title of biggest lottery jackpot of all time, worth an unprecedented $1.586 billion, or approximately €1.4 billion! The ensuing demand was unlike anything we'd ever seen before. Word of mouth quicky spread and, once the press got wind of it, demand increased exponentially. Suddenly everyone was hearing about this giant lottery jackpot and wanted a chance to win! In August 2015 the newly-enacted Betting (Amendment) Act of 2015 came into effect. This meant that the Republic of Ireland would have, for the first time, its own specific online gaming license, a strict requirement for all companies offering gaming/betting services to Irish players. The Irish government granted our new license in April 2016. Shortly after we launched a TV ad campaign, fronted by our brand ambassador, Chris Tarrant – a man synonymous with minting new millionaires. In January 2017 Lottoland reached another milestone when we celebrated reaching 5 million customers. In February 2017 Lottoland was voted Lottery Operator of the Year at the prestigious International Gaming Awards. Fending off competition from a whole host of rival companies, including the UK's Camelot, Lottoland has once again proven itself to be an industry leader. Lottoland’s CEO Nigel Birrell said, "This award is a fantastic testament to the hard work and creativity that has driven our business forward over the course of the past three years. It’s a huge honour that our achievements are being recognised by our industry peers. I couldn’t be prouder." Lotteries Will Never Be The Same Again!